In this tutorial we will explain how to Deploy Java 8 with package in the SCCM 2012. The deployment based on script silently installation. In this tutorial we will explain how to Deploy Google Chrome with package in the Configuration Manager 2012. 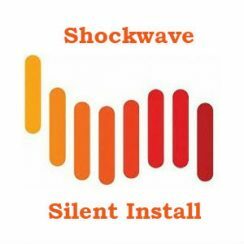 The deployment is based on script silently installation. In this tutorial we will tech how to fix WMI namespace errors due to wbem repository Corrupted. 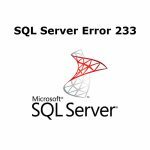 WMI namespace errors displayed usually when Setup was unable to create the WMI namespace CIMV2\SMS. 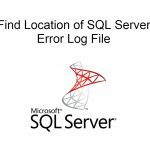 The installation error code 0x80070643 is a generic MSI failure message and appears on log when try to install client sccm. 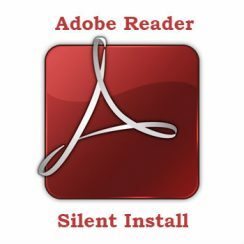 In this tutorial will explain how to silent install Adobe Reader 11.0.10 msi and disable auto update. The command will uninstall older version of Adobe Reader and install a new version. We will use MST Transform file of adobe to make configurations. 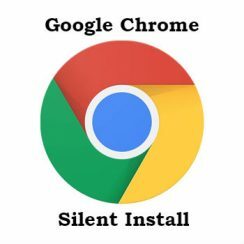 In this tutorial will explain how to silent install Google Chrome msi and disable auto update. 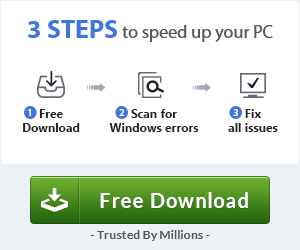 The command will uninstall older version of Google Chrome and install a new version. Change local admin password on all workstations it is mandatory in most of the different organization. Pslist Processes Monitoring tool comes with PStools Packet and is command line tools that can help you to automate a lot of monitoring processes.